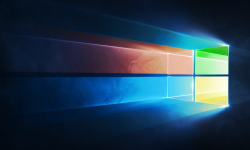 Free HD Windows 10 Official in Four Colors widescreen Brands & Logos wallpapers. Download Windows 10 Official in Four Colors mobile wallpapers. 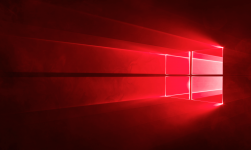 Download Windows 10 Official in Four Colors desktop wallpaper in multiple resolutions for free.